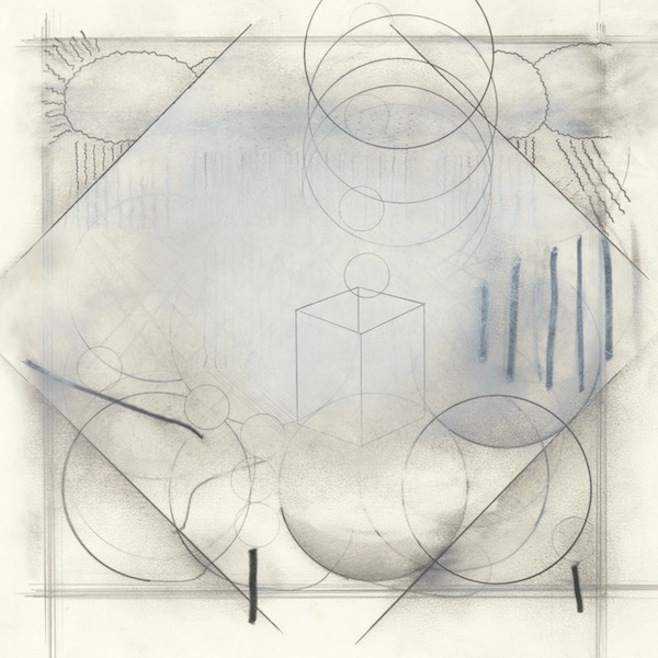 Kicking off the year in our series of music worth sharing posts with a review of notable releases from the last few days of 2013 and all of January. For this year, we’ve slightly altered our format and will now present you with our favorite albums and 12″s in a single, more concise section. You can also find our usual spotify playlist below with a collection of single tracks that formed the soundtrack to our past month. Throughout the year we will also be doing individual ‘music worth revisiting’ posts as we go in depth with some of our favorite records and artists from days past. We hope you enjoy our selections! 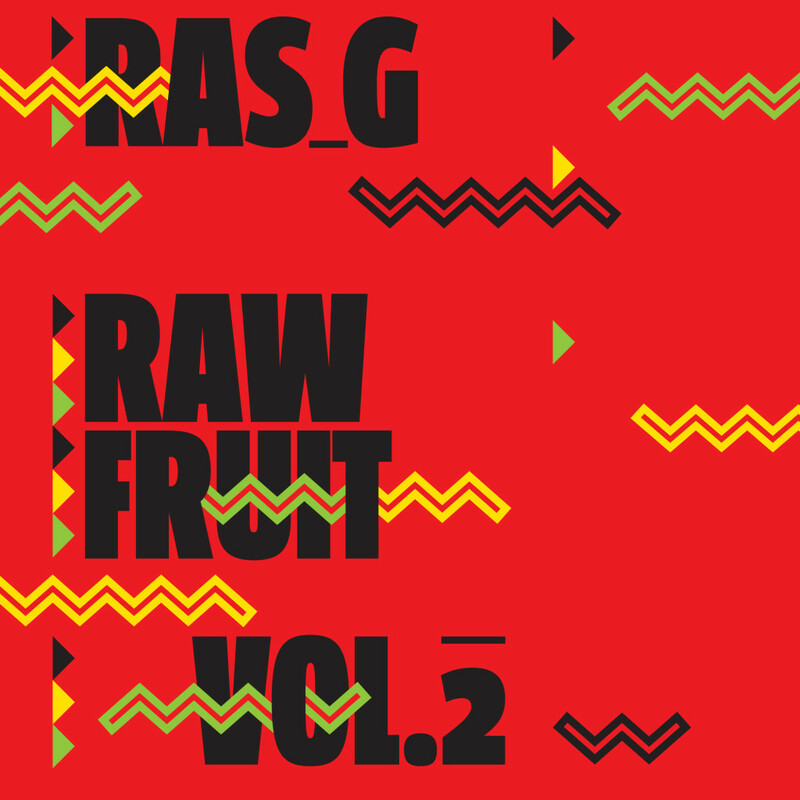 This month, Ras G returned with another album (in cassette and digital formats) of beats, Raw Fruit Vol.2, again showcasing his unique jazz, dub and soul drenched sound that we simply love. 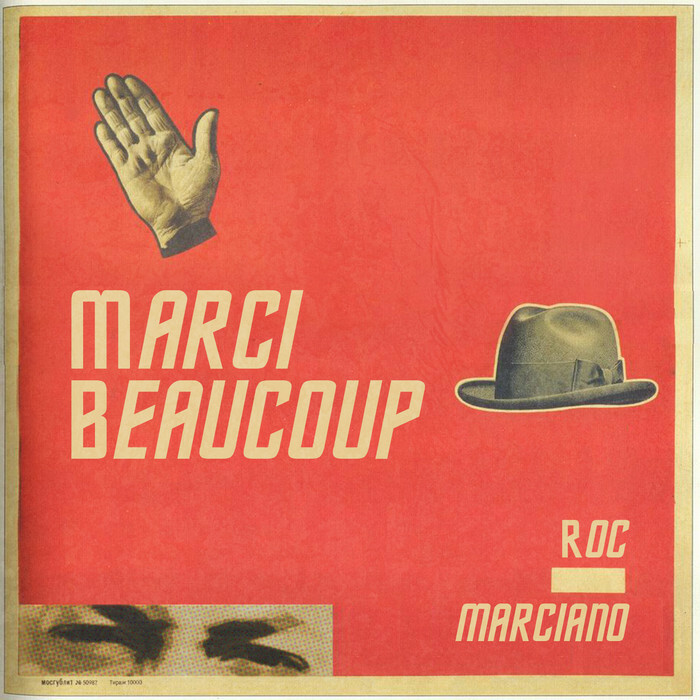 On the rap side, our favourite album this January comes from Roc Marciano. Released late 2013, the album consists of 13 shady stories over soul & jazz soaked, self-produced beats, supported by a stellar cast of associates including Action Bronson, Ka, Guilty Simpson, AG, Evidence (of Dilated Peoples) and Cormega. Darren J. Cunningham is back with his fourth, and apparently final album under his much reveredActress moniker. Spanning 16 tracks and 3 x 12”s, Ghettoville doesn’t stray too far from its predecessors; but rather delves deeper towards dark and raw beats that carry Actress’ signature “battered” sound. 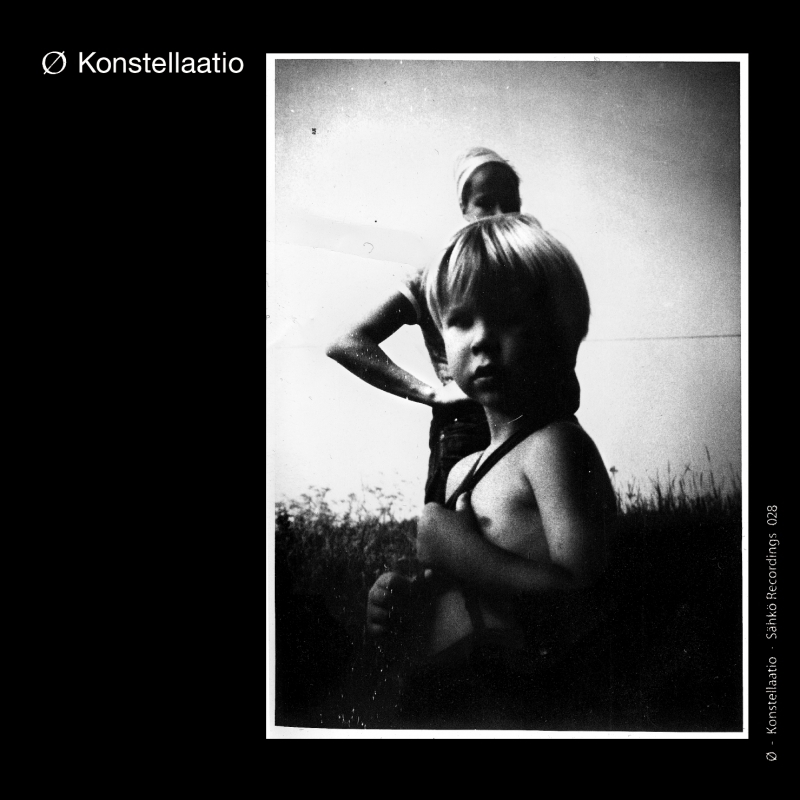 Further electronic exploration came from experimental sound artist Mika Vainio, returning to his Ø moniker on Konstellaatio, with another set of beautiful, delicate but precise electronic compositions, such as Takaisin, and Syvyydessä Kimallus, two particular favourites. 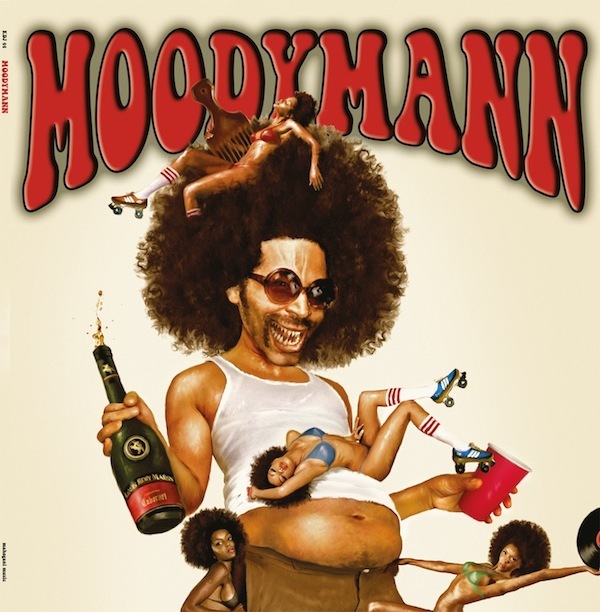 On a more soulful tip, Moodymann is back to his trademark shenanigans with the release of a self-titled album on his own KDJ imprint. The vinyl release, which to no surprise flew out of the shops and is now being peddled through Discogs for less affordable prices, contains 12 diverse tracks with that signature Kenny Dixon Jr. Detroit flava. And while some of the cuts have seen the light of day as singles in the past, the album as a whole presents a brilliant collection of modern day house and soul with plenty of samples and quality vocals from the likes of Jose James, Bilal, and Nikki-O. A particular favorite is the Dez Andrés featuring Lyk U Use 2, which features KDJ himself on vocals over an Outkast-esque sped up soul beat. An expanded version of the album can be heard via spotify by clicking on the artwork below. Andrew Ashong made waves across the modern soul and house scenes last year with his debut single on Theo Parrish’s Sound Signature label; Flowers was quite possibly the tune of the summer, at least in London. This year, Andrew is back with a self-titled EP on the newly minted Which Way Records. Lead single Special is a slice of dreamy R&B, that much like Flowers, manages to linger in your mind for days. Never Dreamed and Love The Way round out the release in a similar fashion and one can’t help but get excited about Andrew’s prospects for the future. While the vinyl release flew out of many a shop (a repress is apparently in the works), you can cop a digital version here. 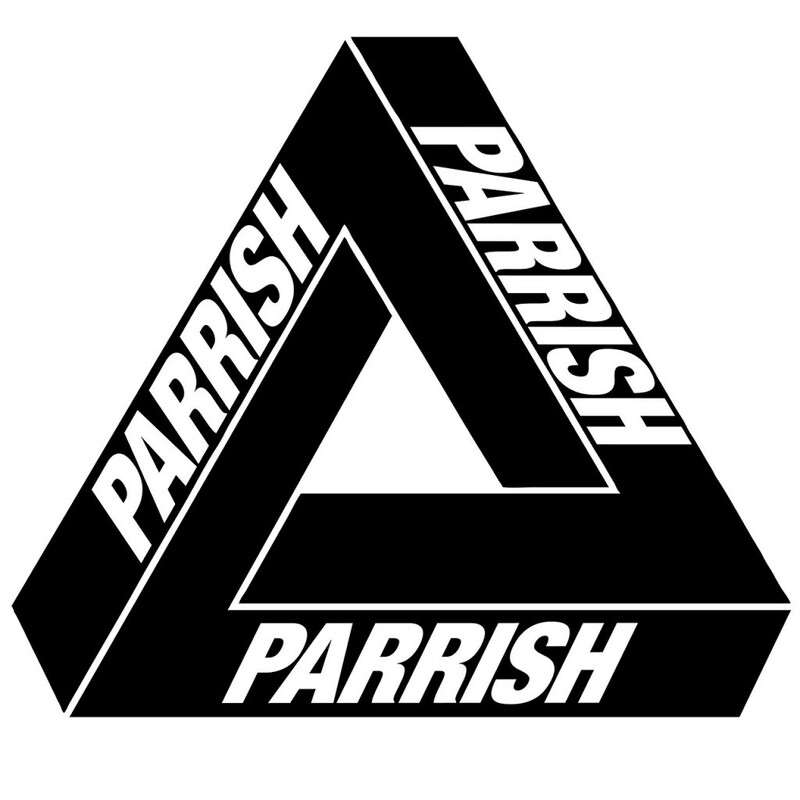 Speaking of Theo Parrish, we were certainly caught by surprise when The Trilogy Tapes announced a collaborative EP with Sound Signature and Palace Skateboards. As expected, this one also flew out of the shelves, with a few copies available on discogs for at least £20. Jazzy keys abound, all 3 tracks are outstanding. With 71st & Exchange Used To Be on the A side building things up with a signature Theo bassline and delayed 808 claps. The flip side takes things down a notch, if only slightly, with the super funky Petey Wheetfeet and the almost beatless Blueskies Surprise. On a similarly jazzy vein, one of London’s finest purveyors of modern electronic soul, Eglo Recordsreleased two excellent EPs. First up, resident soul queen, Fatima, returns with the excellent Family / La Neta, centered round two sublime, fLako produced future soul jazz classics, plus an instrumental and bonus track. Family’s latin-tinged rhythm and sunny melody are just addictive and a perfect antidote for these cold, wet days. And pulling off the bruk-latin waltz of La Neta, Fatima proves she “can do whatever she wants to” and it’ll just come out fine. Check out the colourful video for La Neta below. Finally, Eglo achieved a dream, releasing a fine EP from frequent collaborators and broken beat pioneers, Dego (of 4Hero fame) and Kaidi Tatham (one former Bug in the Attic), and with Dego & Kaidithey have shared one of their best collaborations to date. Pure bruk deepness, the keyboards, breaks, percussion, Mizell-esque vocals – simply contemporary soul jazz of the highest degree that’s as good on the dancefloor as the headphones. Taking things further back are a couple of reissues courtesy of Toronto-based DJ duo and now labelInvisible City Editions, who somehow managed to get a hold of Caribbean disco gems from Michael Boothman and Stephen Encinas. The first, which actually saw the light of day last summer, reappeared early this year after a much needed repress. Originally released in 1980 on Touch Production as a 7″ and a subsequent 12″, the EP features a stunning 11-minute version of all time classic What You Won’t Do For Love that is equal parts jazz, boogie, and soul. The 2nd and more recent reissue belongs to a fellow Trinidadian and is titled Disco Illusion; featuring two quality versions of the same cut, the EP has already been a favorite at many a party in London with a slightly psychedelic feel and a killer groove. Both of these are buy-on-sight no questions asked!